$67. 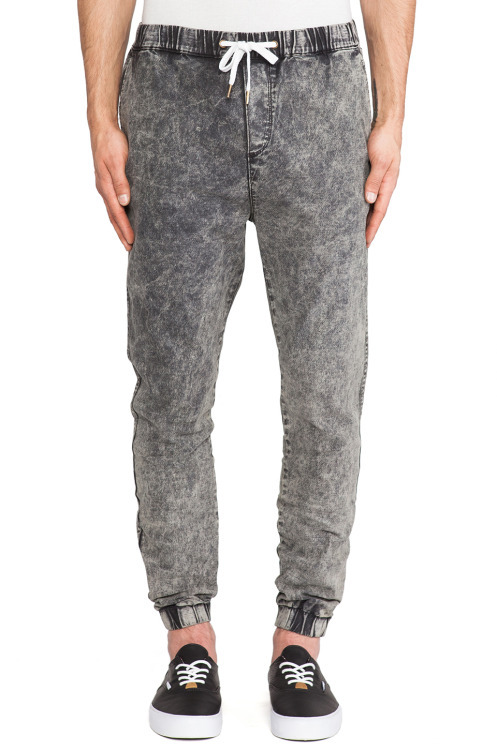 Acid Trip Pant via Revolve Clothing. Remember that one blog posted to the Khafra Co. tumblr about sweatpants? No? Read it here. Sweatpants are still happening in a big way, and I’m really feelin’ how these sweatpants bring us back to the ’90s with the acid washed jean feel, but they ground us in the present with cuffed and elasticized ankle openings and a drawstring waist. It’s the best of both worlds. Check it out here.